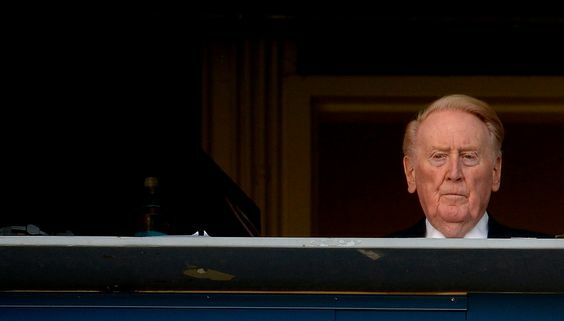 Report: Vin Scully turns down offer to participate in All-Star Game broadcast. 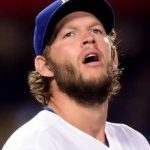 Vin Scully recently turned down a formal offer to be part of Fox’s broadcast of the All-Star Game in San Diego in July, SportsIllustrated.com reported today. All-Star ballot is finalized; Howie Kendrick is listed as an outfielder. DENVER — The American and National League All-Star ballots were revealed Sunday. You can vote up to 35 times online, right here. 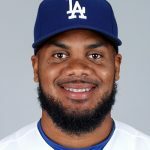 The only real surprise among the Dodgers on the ballot is Howie Kendrick, who is listed as an outfielder. The facts check out. Kendrick has played all or part of seven different games in left field this season, more than any position. 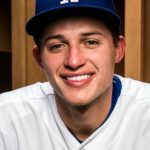 Among this year’s Dodgers, only Kiké Hernandez has started more games in left this season (6) than Kendrick (5). But the optics seem a bit off, given that Kendrick had 26 games of experience in left field prior to this season and 1,080 at second base. Clayton Kershaw takes loss after Zack Greinke starts All-Star Game. Two Dodgers pitchers figured prominently in Tuesday’s All-Star Game, and not for the better. 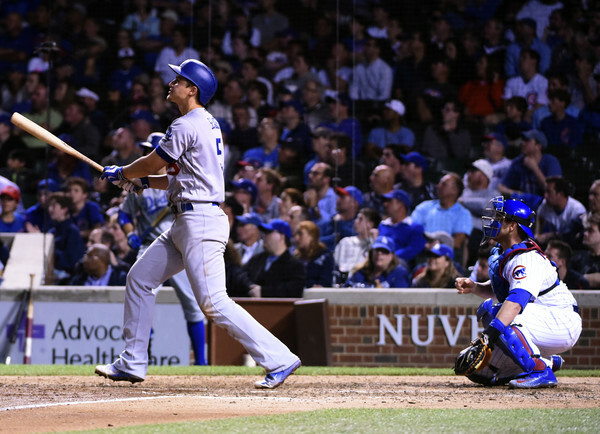 Clayton Kershaw was the losing pitcher in the American League’s 6-3 victory. Angels outfielder Mike Trout was named the Most Valuable Player. Trout hit Zack Greinke‘s fourth pitch of the game for a solo home run.